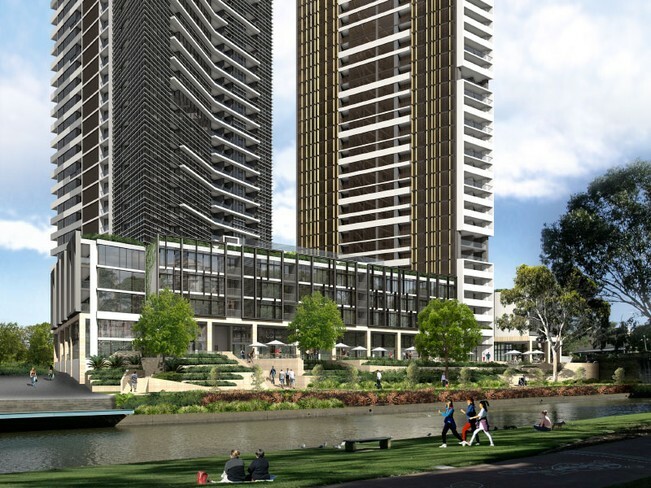 Right in the heart of Parramatta, Altitude Apartments rise over 170m with spectacular views and an unrivalled riverfront location. Live right in the heart of the cultural district, surrounded by dining, sporting and outdoor options. 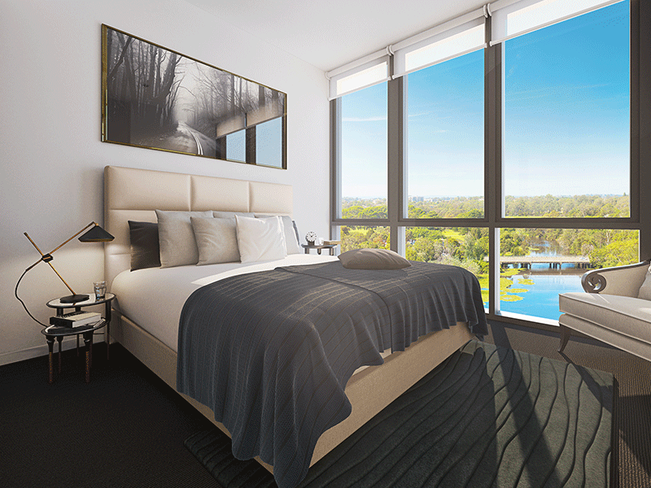 Experience the ultimate height of living at Altitude apartments, designed by award-winning Tony Caro architects, with luxurious fixtures and finishes. 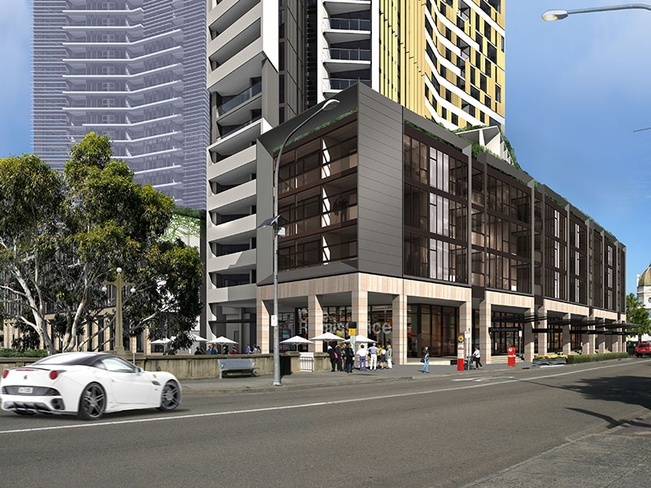 Residents will benefit from its own shopping centre built below Altitude tower, which will include cafes, a convenience store and specialty services. Already established along the waters’ edge and only a short walk from Altitude, are numerous award-winning restaurants and a live theatre. Riverside Shopping Centre will add further convenience to Altitude residents as well as the local area. 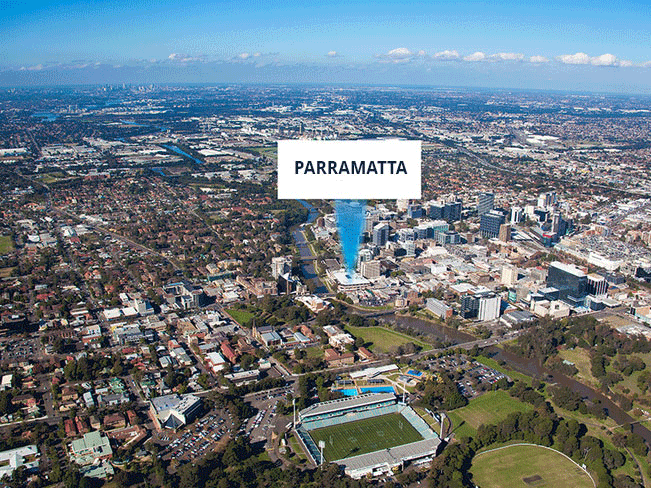 Parramatta offers a rich mix of dining, cultural, entertainment, retail and leisure experiences. From its world-class cafes and restaurants to its vibrant nightlife of theatres, cinemas and clubs, Parramatta has something on offer for everyone. 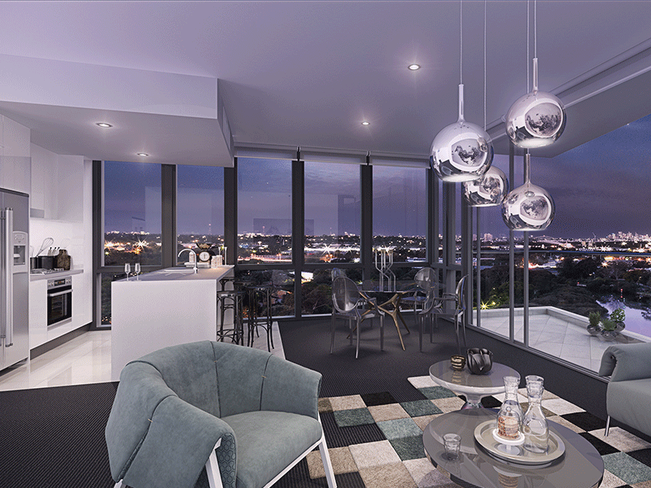 While enjoying sweeping views of Parramatta, inside the apartments residents will enjoy contemporary apartment living. 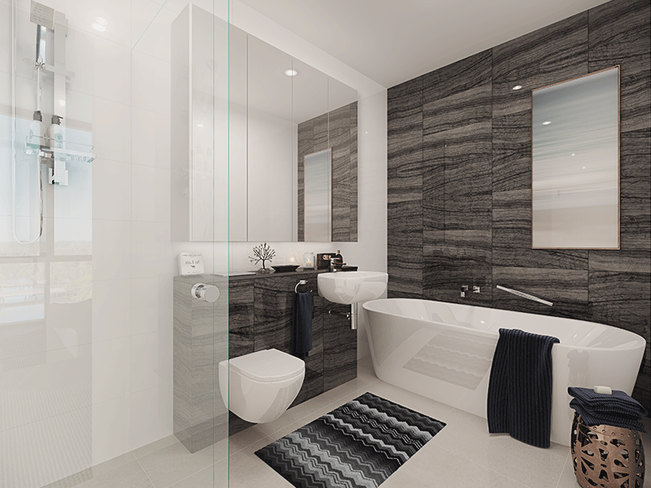 Your apartment will feature premium quality finishes and fixtures throughout, with stunning river and district views. You’ll have a choice of 1, 2 and 3 bedroom layouts to choose from, many with studies. Entertaining will be easy, with sleek gourmet kitchens featuring the highest quality of finishes.